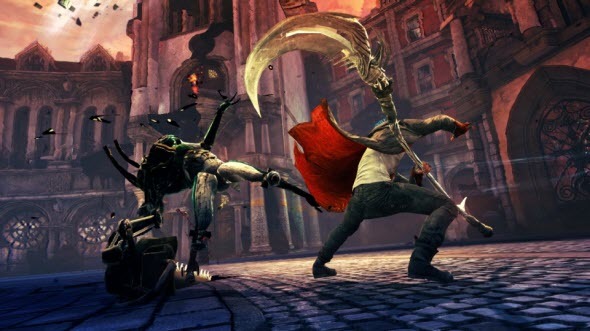 New Devil May Cry game is going to be released this month, and this game will be brand-new and really extraordinary! 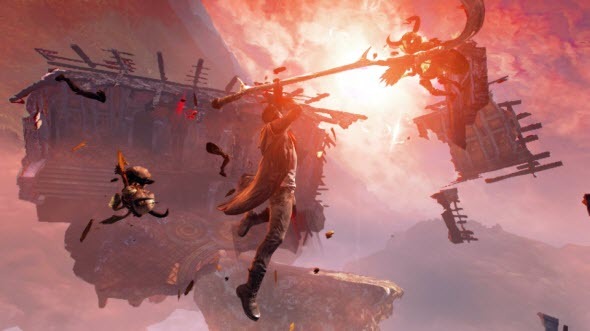 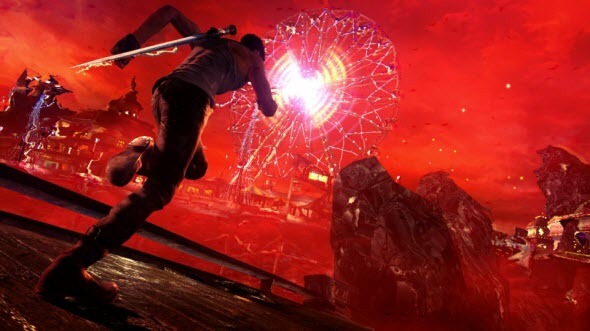 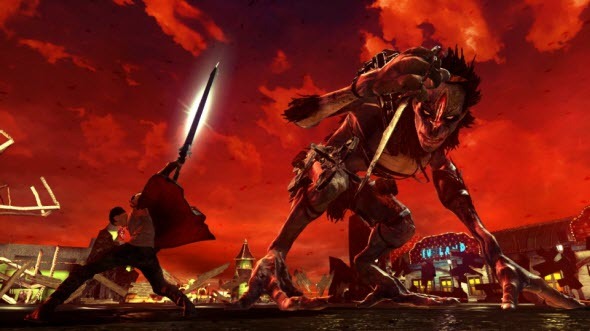 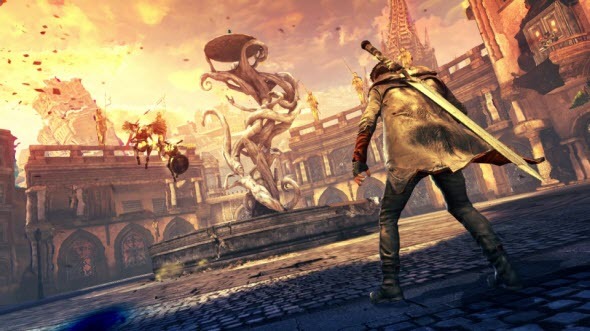 If you want to know more about Devil May Cry reboot, we prepared lot of information about it in our DmC: Devil May Cry preview, and also we'd like to show you new screenshots from the game. 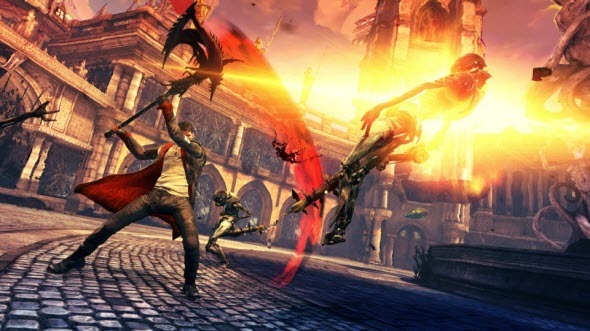 Are you waiting for Devil May Cry? 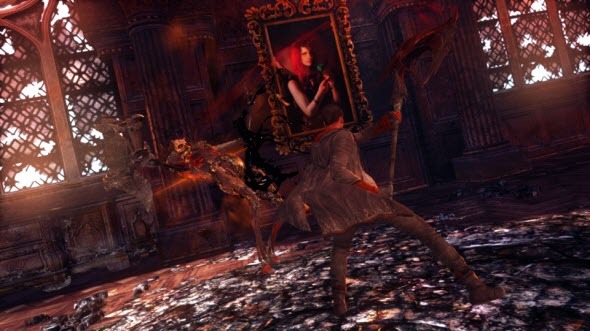 What do you think about Dante's appearance? 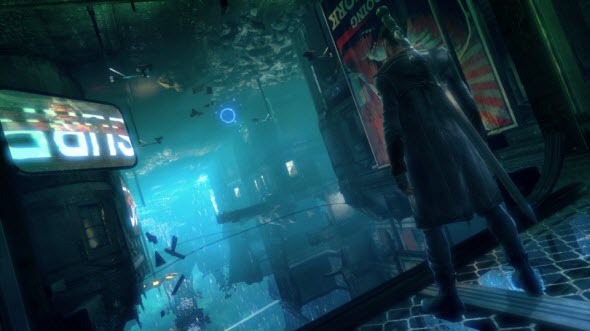 We'd like to hear your opinions in the comments below and also we will be glad to see you in our Facebook community!